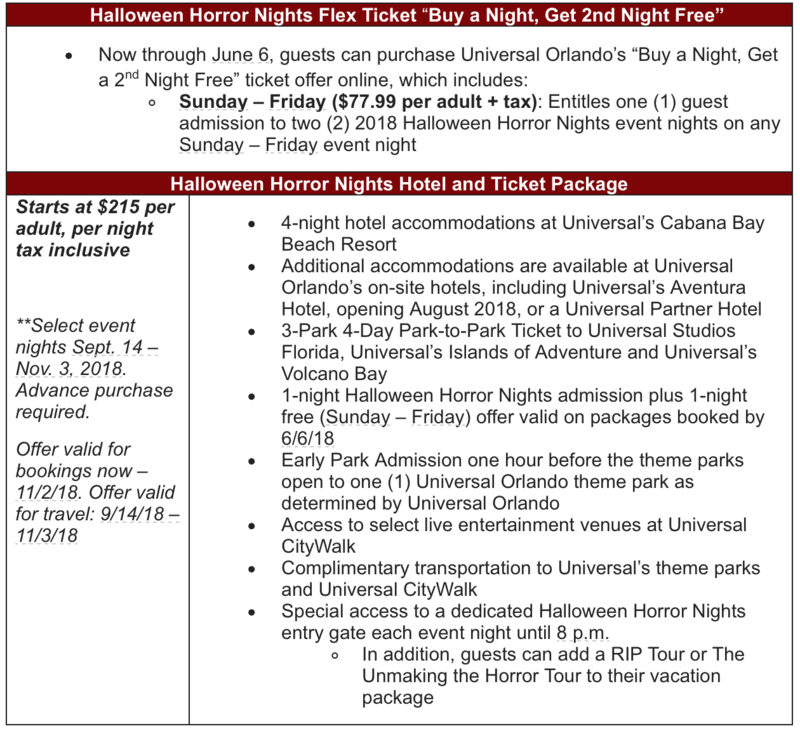 Starting today, guests can purchase select tickets and vacation packages for the world’s premier Halloween event – Universal Orlando’s Halloween Horror Nights. And for the first time ever, guests can get double the scares with the purchase of a limited time ticket where they can buy a night and get a second night free. 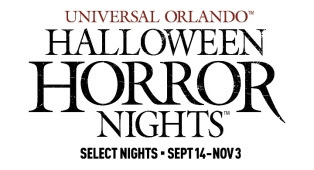 On select nights from September 14 to November 3, guests will face an era of evil as Halloween Horror Nights 2018 is unleashed at Universal Studios Florida. This year’s event will be the most intense yet, bringing some of the most terrifying names in horror – both from the past and the present – to life in nine all-new haunted houses and five sinister scare zones throughout the park. Guests brave enough to enter the event will encounter everything from iconic horror films to cult classics to terrifying hit TV shows to disturbing-original stories that only the twisted minds of Universal’s award-winning Entertainment team could imagine. And when they need a break from the screams, guests can enjoy Universal Studios’ exciting rides and attractions.